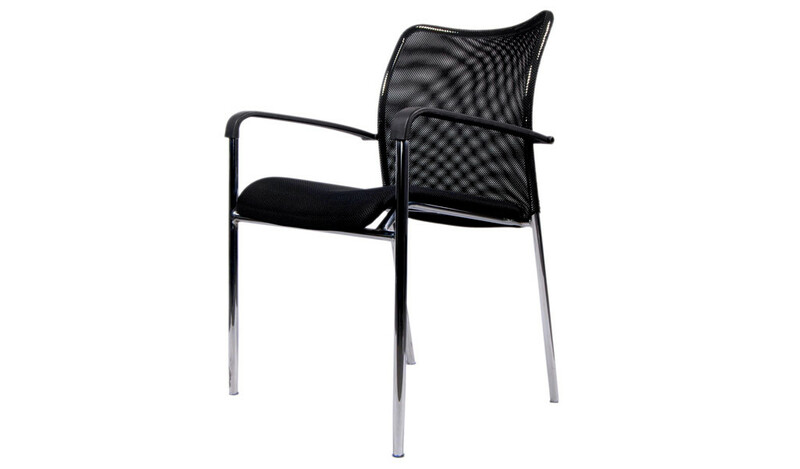 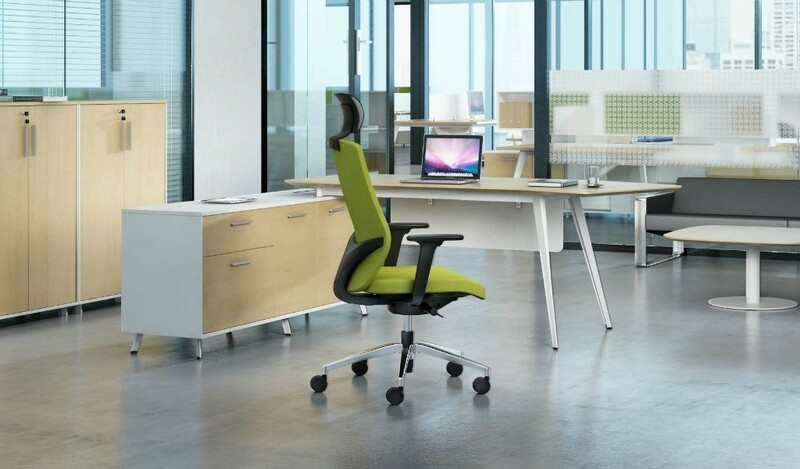 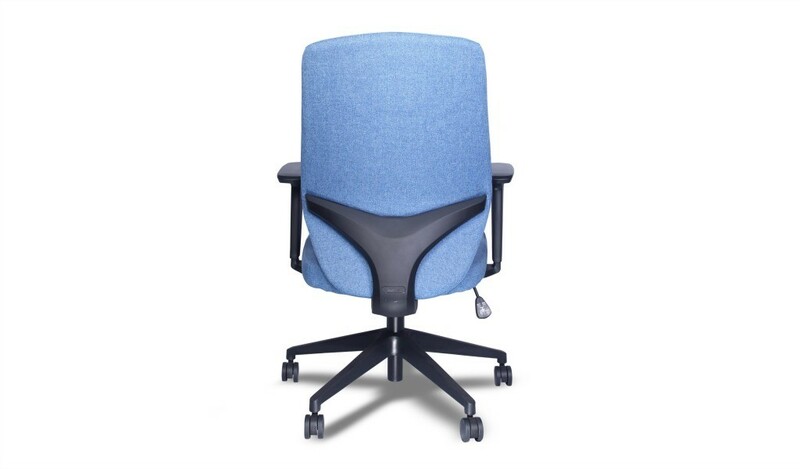 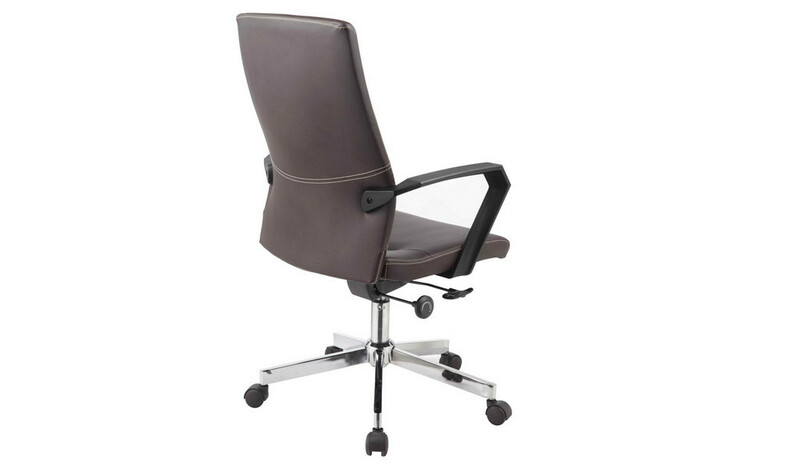 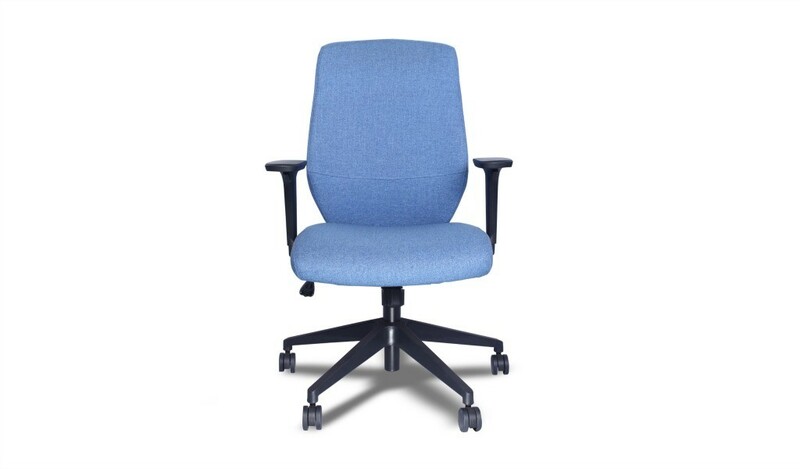 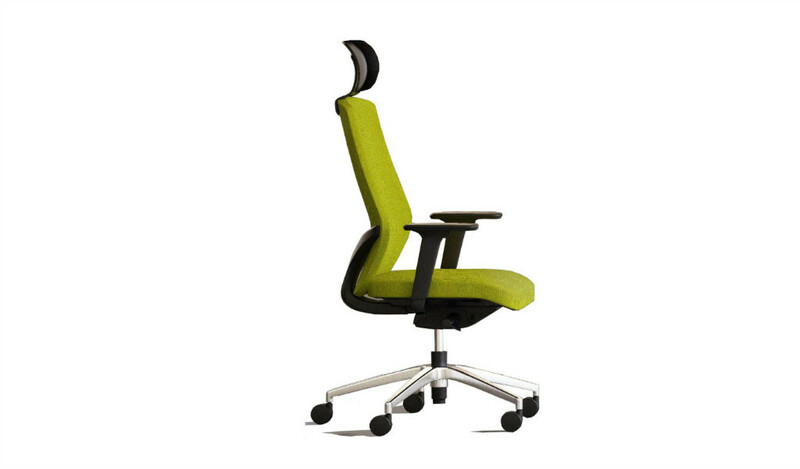 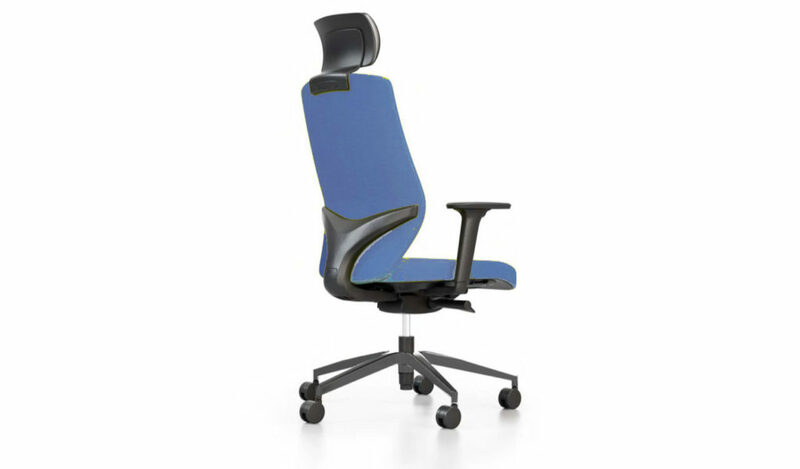 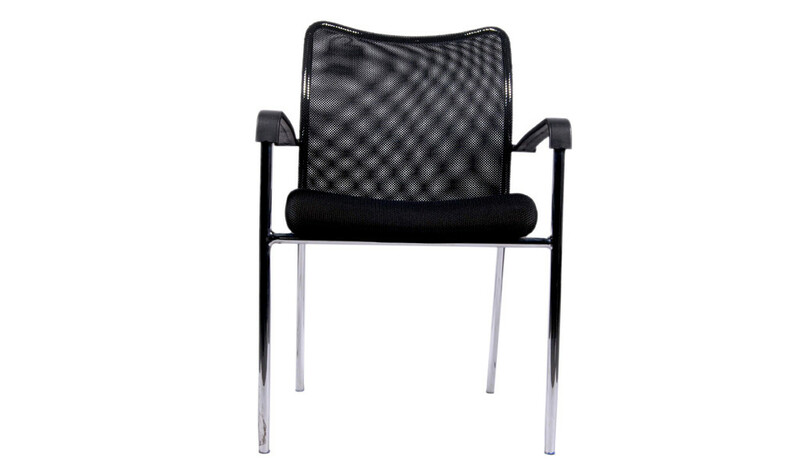 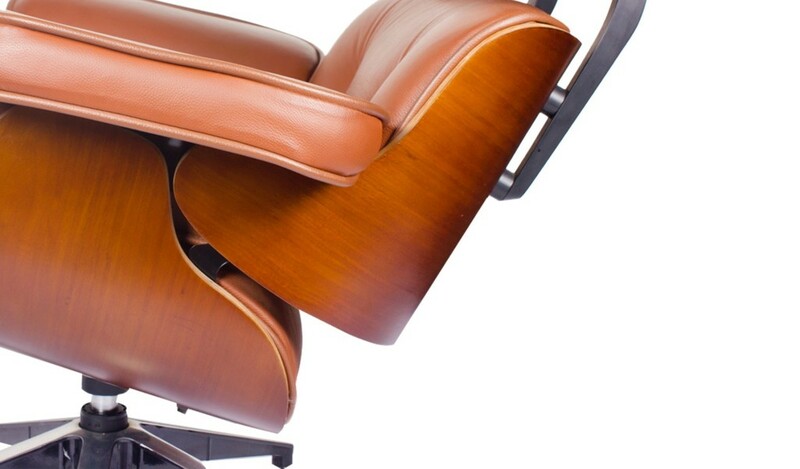 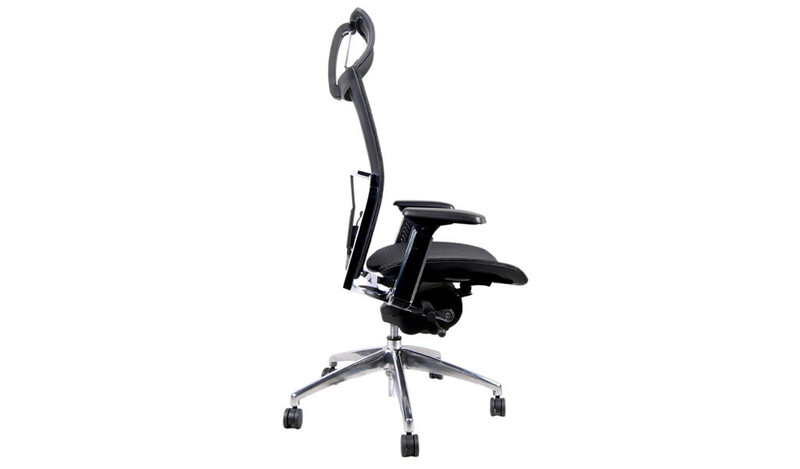 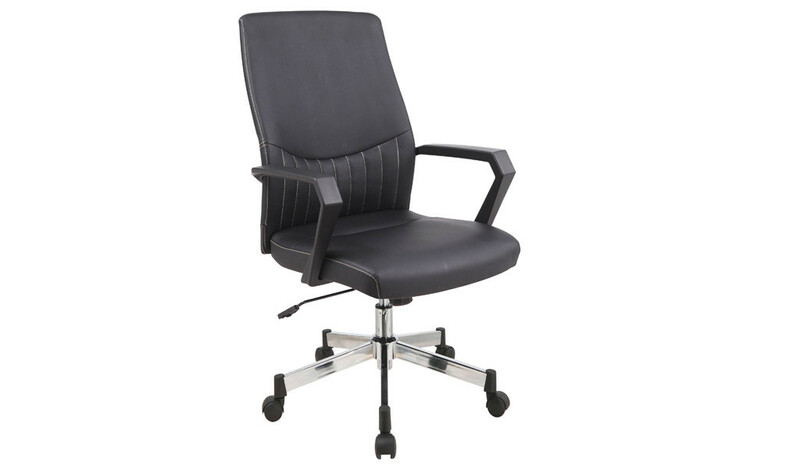 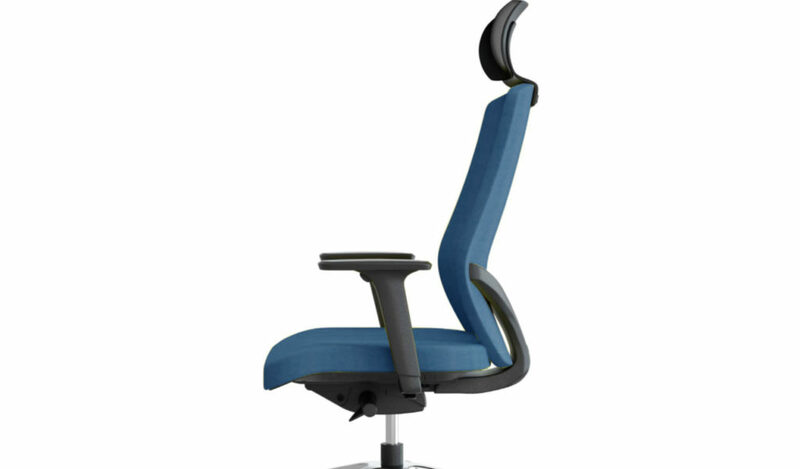 A vast online collection of ergonomic office chairs and sofas. 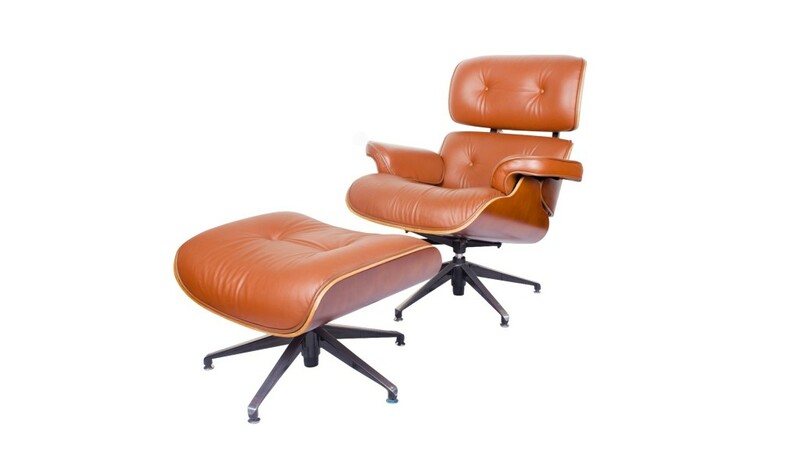 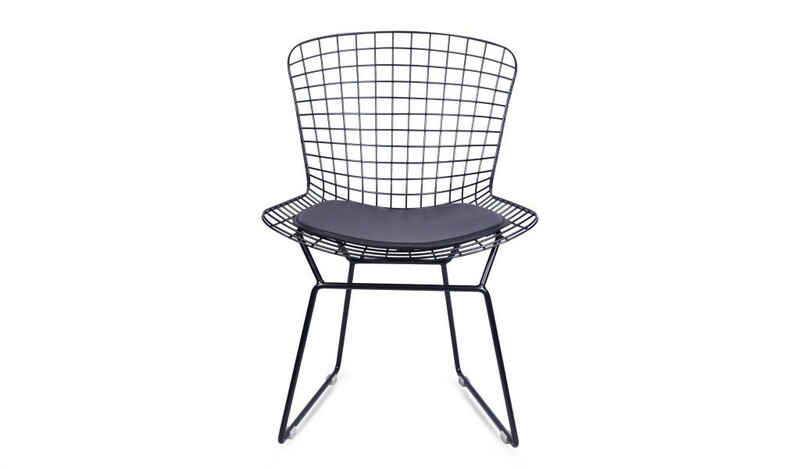 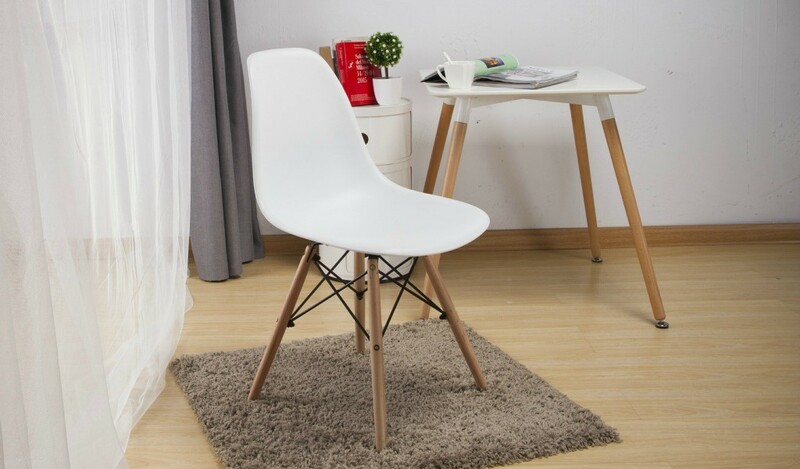 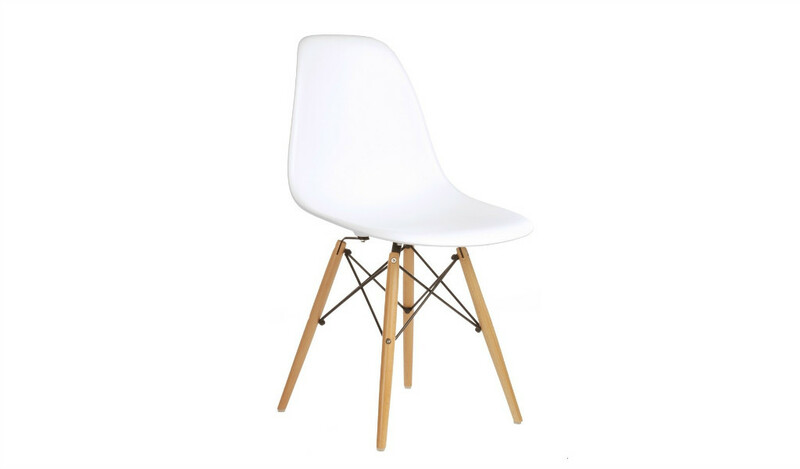 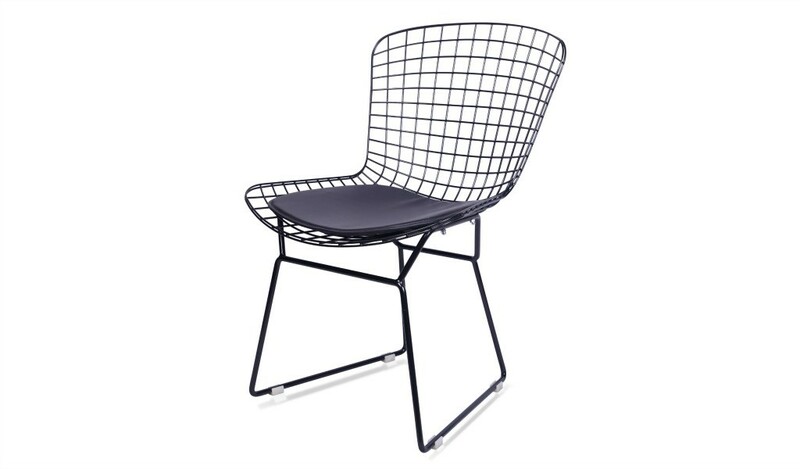 You can find plush leather chairs, contemporary mesh chairs, sleek fabric sofas, premium leather sofas, stylish lounge chairs, waiting chairs and much more. 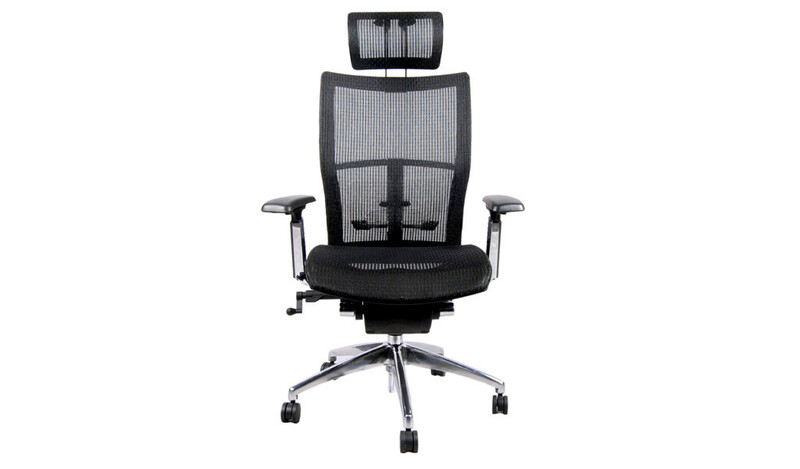 Browse and shop online or call us for assistance.